There’s a bran new pin, the Holiday Gift pin, and you can find it in this room… Continue Reading! 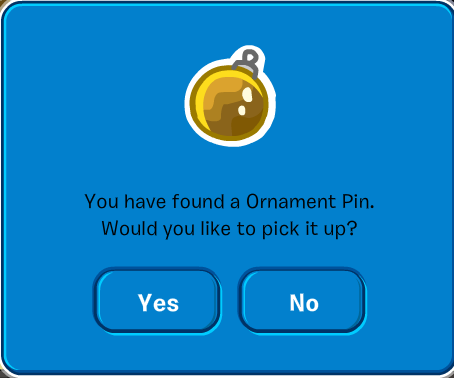 You can find the brand new Ornament pin at the… Continue Reading! September 19th (Fluffy Crest) Pin ! Hi there! There’s a brand new pin and it is the Fluffy Crest pin! You can find it in the… Continue Reading! August 8th (Calculator) Pin ! 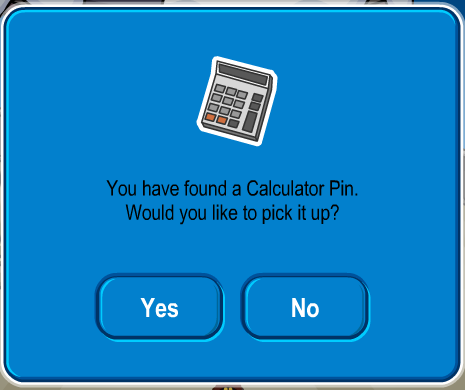 There is a brand new pin and it is a calculator! I think they made it a calculator because of school starting again soon. Anyways you can find it at the… Continue Reading! July 25th (R2D2) Pin ! 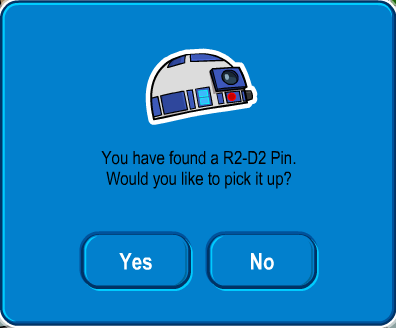 There is a new pin that’s the head of R2D2 from Star Wars! You can find it at… Continue Reading! July 11th (Text Book) Pin ! 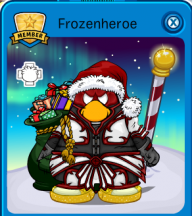 Hey fellow penguins! 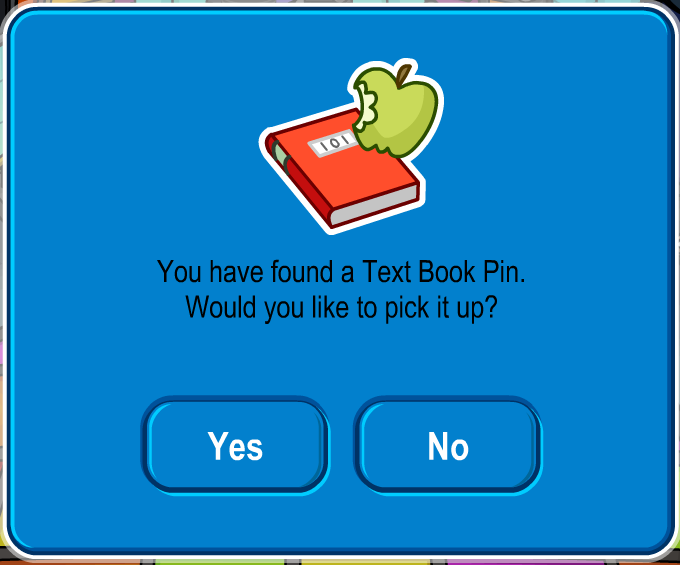 There’s a brand new pin and it is the Text Book pin! You can find it at the… Continue Reading! 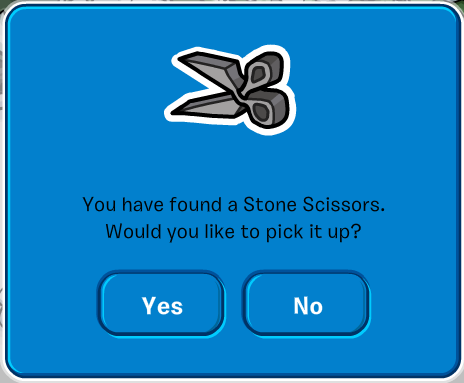 June 27th (One Eyed Puffle) Pin ! Hey there penguins! 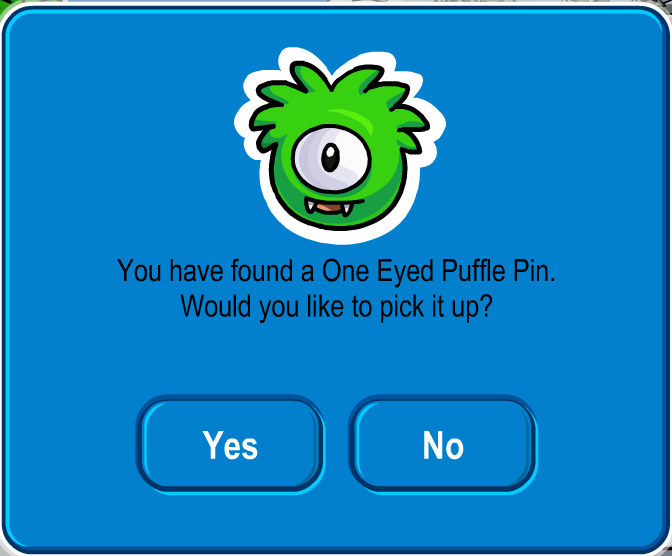 There is a new pin and it is the One Eyed Puffle pin! You can find it at… Continue Reading! June 13th Pin (Neon Flamingo) ! Hey everyone! There is a new pin and it is the Neon Flamingo pin. You can find it at… Continue Reading! 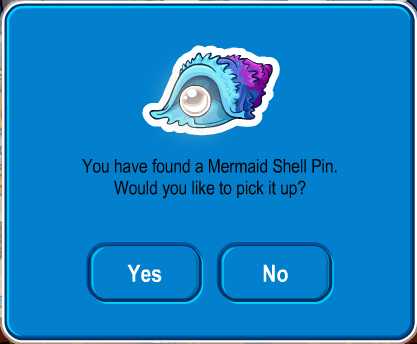 June 6th Pin (Mermaid Shell) ! Only six days after the Snow Shuriken pin, there is a new pin… The Mermaid Shell ! And you can find it at… Continue Reading!